Only 1 in 5 millennials have ever tried a Big Mac. The closest your typical millennial has ever come to a Big Mac. The trouble McDonald’s is having with the youngs isn’t so different from what other aging, iconic brands are experiencing. In 2014, for instance, the Journal reported that 44 percent of adults between 21 and 27 had never sipped a Budweiser (aka Bud Heavy, aka not Bud Light). The parallels between the two stories are somewhat obvious—both are somewhat bland flagship products aimed at a mass market that’s been fragmented by a new variety of tastier (or, in some cases, cheaper) options popular among young consumers. American food and drink are getting better and more regionalized, which makes it tough to keep people interested in boring Big Macs and Buds. But McDonald’s, which racks up about 20 percent of its sales from burgers, is facing an especially tough structural problem when it comes to fixing its product. As the Journal notes, its restaurants are built around drive-through business, which is responsible for about 70 percent of the company’s U.S. sales. And the trick with drive-through is that everything has to be optimized for speed. “Burgers are usually made in advance and held in warming cabinets so they are ready when customers pull up,” the paper explains. “McDonald’s said its goal for delivery time, from when the order is placed to when it is delivered to the customer, is a mere 90 seconds.” Unfortunately, the sorts of tweaks that would improve McDonalds’ burgers—like cooking fresh meat off the grill—increase wait times, which makes it hard to adopt them across the chain. Just think about the last time you went to a Five Guys; you probably had to wait five or 10 minutes for your food. That doesn’t seem so awful while sitting in a restaurant with a little plate of salted peanuts, but it’s unacceptable in the drive-through. Apparently McDonald’s is experimenting with innovations like fresh beef in select franchises. 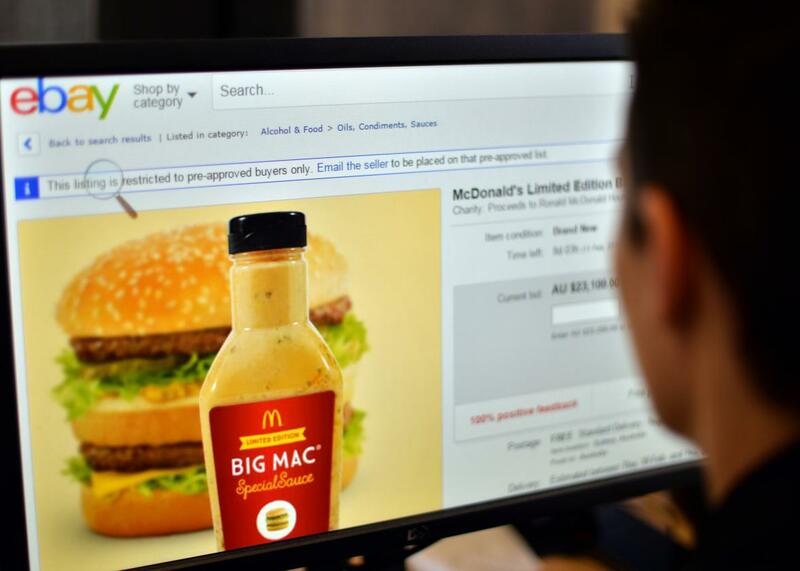 But while the company may be able to make changes around the edges to improve quality, it seems like crap burgers might be a piece of the McDonald’s business model for as long as it caters primarily to drivers, which is to say, indefinitely. There is a silver lining in that. The qualities that make Five Guys and Shake Shack burgers so tasty will probably make it tough, if not impossible, for those companies to ever take on McDonald’s for drive-through window supremacy. But others could try. I mean, In-N-Out does drive-through, and people actually like their burgers.